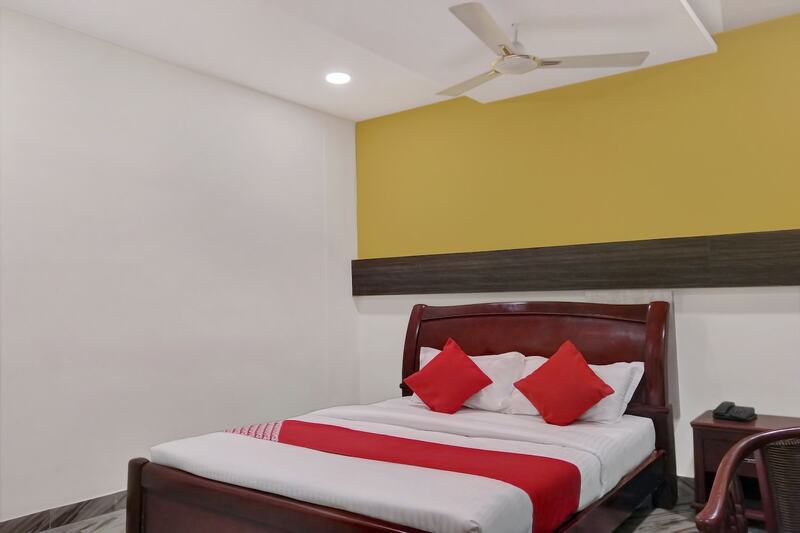 Located at a short distance from Hyderabad Railway Station, Hotel Ruma is a fine accommodation with accessibility to various shopping centres and restaurants. The room decor is vibrant and ensure a pleasant and relaxing stay with the presence of comfortable wooden furniture. Various amenities are offered for your comfort. CCTV cameras are installed across the hotel ensuring the safety and security of your stay. Elevator and parking facility is also available here. Free Wi-Fi service is also offered to stay connected with social media. Guests can also have fun and enjoy tasty treats at the restaurants and malls located nearby.